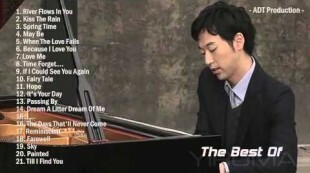 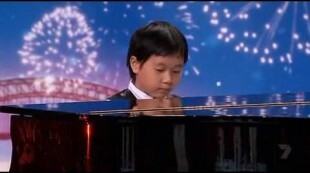 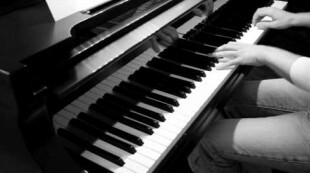 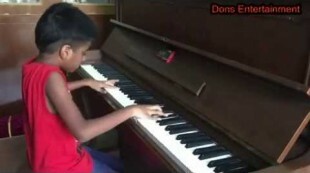 Amazing: 4-Year-Old Boy Plays The Piano Better Than Most Professionals! 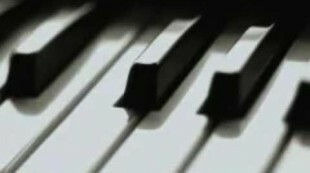 Home Remarkable! 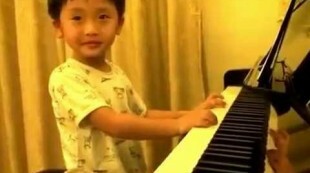 Amazing: 4-Year-Old Boy Plays The Piano Better Than Most Professionals!